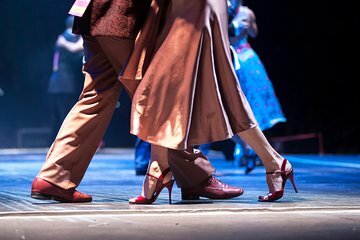 Immerse yourself in Argentina's tango culture with this dinner and tango show at La Ventana. Enjoy the freedom to make your own way to the show location (no transfers included) and sit down for a 3-course meal, accompanied by wine and soft drinks. Then sit back and enjoy the show, which features music and dancing by some of the city's top tango performers.